The frightening news comes as a giant asteroid twice the height of Big Ben’s clock tower will shoot past Earth this weekend, NASA’s asteroid trackers have revealed. 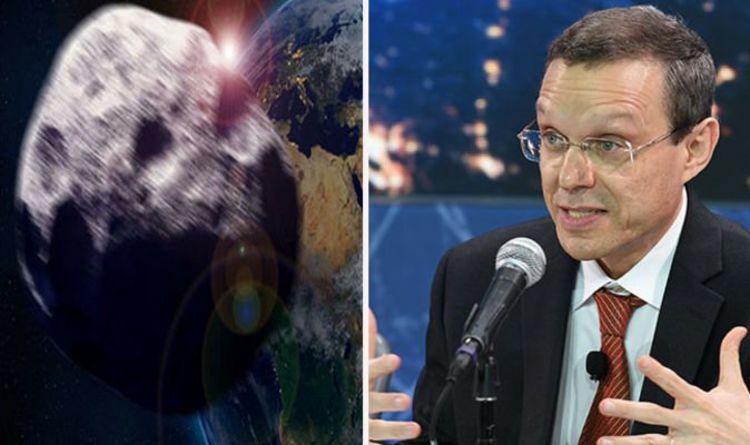 The asteroid, dubbed by NASA Asteroid 2019 BF1, is heading towards a so-called “Earth Close Approach”. The asteroid’s daunting trajectory will see it skim our home planet in the early morning hours of Sunday, February 24. NASA’s asteroid experts at the Jet Propulsion Laboratory (JPL) in California, expect BF1 to arrive around 3.21am GMT.